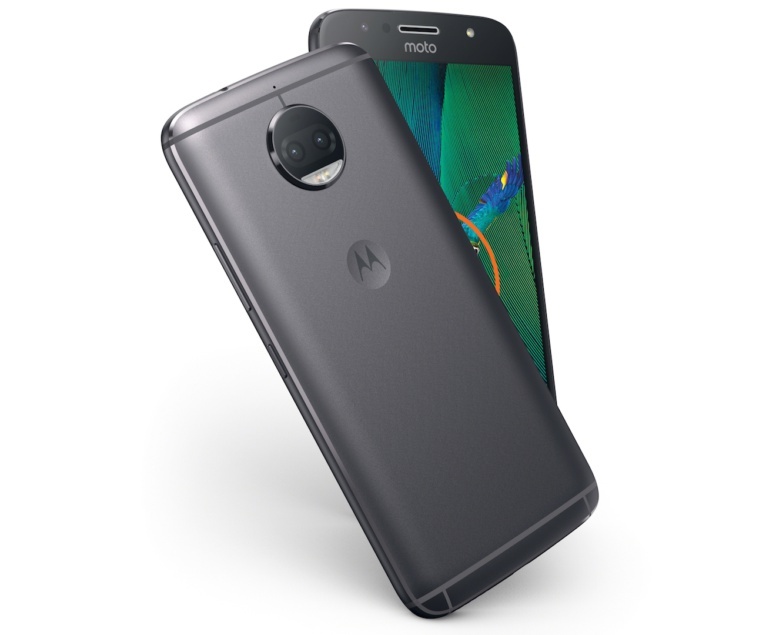 Earlier this summer Motorola announced an addition to their G series of devices, the Moto G5S Plus. The new device was described as a “special edition” of the Moto G5 Plus, but in reality is an upgrade to the former device. That should make it a smartphone worthy of consideration by mid-tier buyers as we rated the Moto G5 Plus highly, so the Moto G5S Plus should be a more compelling option. 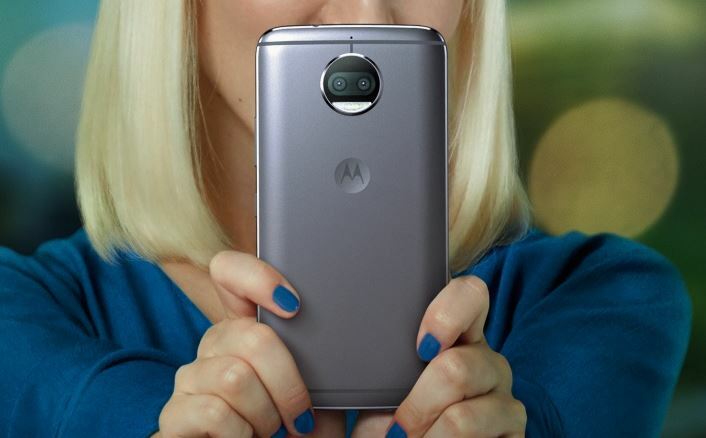 The biggest upgrade that the Moto G5S Plus gets compared to the original phone is the addition of a dual-camera setup on the rear, the first G series Motorola phone to get a dual-camera. The Moto G5S Plus is also slightly larger with a 5.5-inch screen versus the 5.2-inch screen of the Moto G5 Plus. Some other smaller differences include an upgrade in RAM options to 3GB or 4GB compared with 2GB/4GB and the front-facing camera has been upgraded to 8MP from a 5MP unit. Otherwise, the Moto G5S Plus gets the same Snapdragon 625 processor, metal body, 3,000mAh battery, and choice of 32GB or 64GB of storage. Like so many Motorola smartphones, the Moto G5S Plus is unlocked and is compatible with all of the major U.S. carriers. Pricing for the Moto G5S Plus in the U.S. is $280 for the 3GB/32GB version and $350 for the 4GB/64GB version. However, now through September 28th, Motorola is offering a $50 discount making the prices $230 and $300. The phone will be available on September 29th.